Illustrated Civil War Newspapers and Magazines: Important and Rare Periodicals from Confederate, Union, Abolitionist, and British Presses is the definitive online Civil War media resource. The database contains 65,000 pages drawn from 49 periodicals, including 15 campaign newspapers, most of them illustrated—3,720 issues published from 1860 to 1865. Originally printed in 16 different cities, many of the publications are now rare and hard to find, with an item sometimes extant only in a single archive. 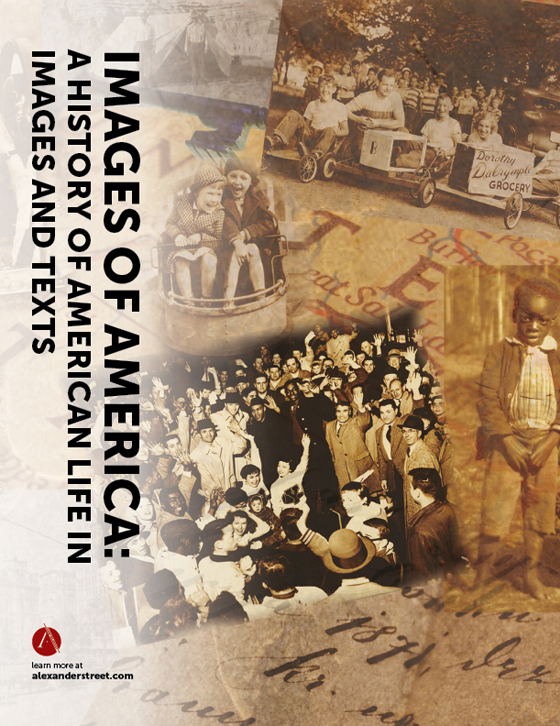 Carefully sought out and compiled from 17 different museum, library, and private collections, including those of the American Antiquarian Society and the Chicago Historical Society, these resources are now available to modern scholars in electronic form for the first time here. 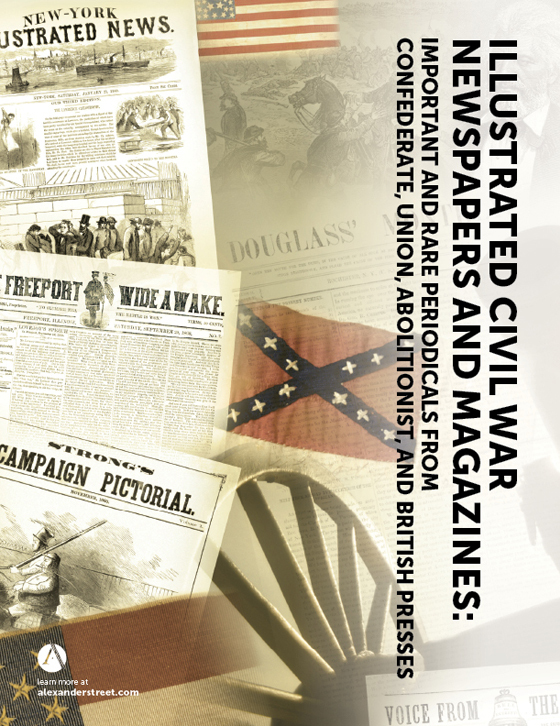 The 49 publications that comprise Illustrated Civil War Newspapers and Magazines present four viewpoints—Union, Confederate, Abolitionist, and British. Every page has been scanned at high resolution and the content re-keyed, making the issues fully searchable, either individually or in any combination. Search by year, group of years, or topic—or browse each publication from issue to issue through the years, as did readers of the time. 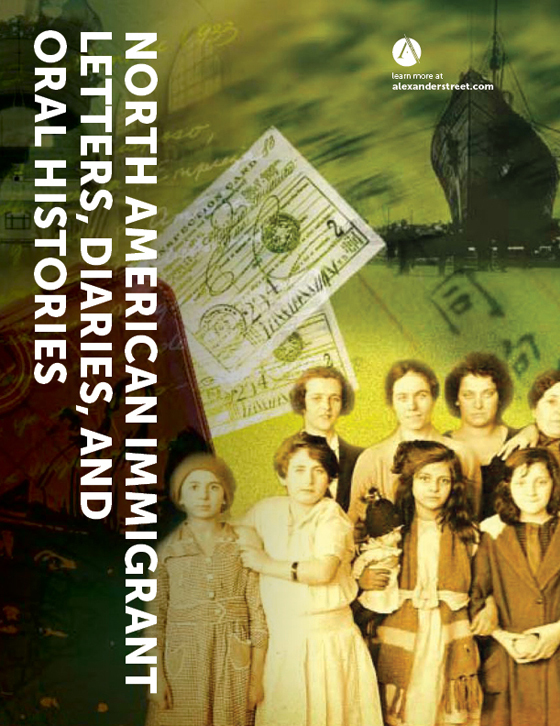 The database also contains a sample selection of 600 letters from Alexander Street’s The American Civil War: Letters and Diaries—300 Union and 300 Confederate. Users of Illustrated Civil War Newspapers and Magazines can follow the election of Lincoln in 1860, the subsequent course of the Civil War from Fort Sumter through Appomattox, Lincoln’s re-election in 1864, his assassination in 1865, and the beginning of Reconstruction under President Andrew Johnson. Today’s readers can authentically and realistically experience the week-to-week results of the war, as did the newspaper audiences of the time—through the articles as well as all the illustrations, cartoons, and maps that brought the visual aspects of the war home as events unfolded. 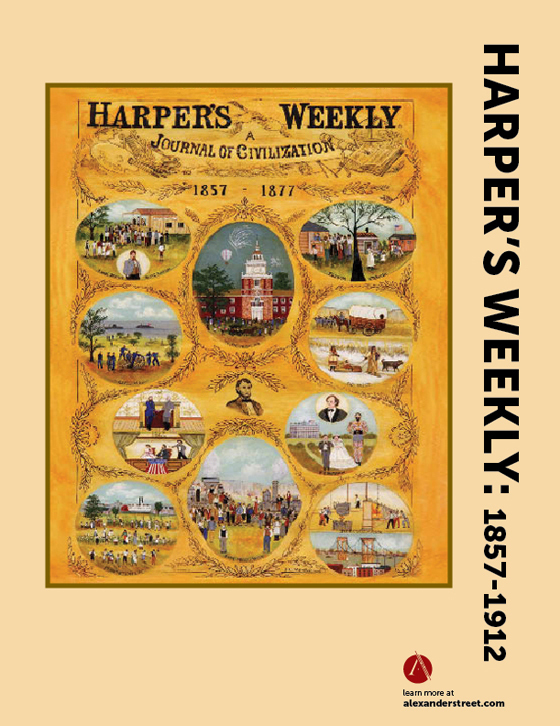 Illustrated Civil War Newspapers and Magazines contains dozens of scholarly contributions, including an introduction by the Pulitzer Prize-winning scholar James McPherson. 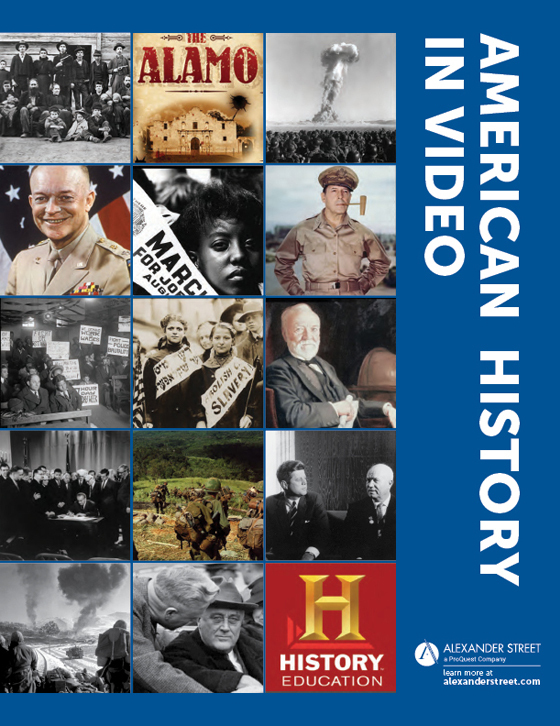 There are essays detailing the background and importance of each of the publications; items such as The Presidential Elections of 1860 and 1864, Civil War Literature, and The End of Slavery: The Creation of the 13th Amendment. Each article in the database is tagged with more than 15 different document types. This makes it possible to conduct searches such as "all advertisements that contain the word Amboline" or "all panoramas in Virginia." Document types include advertisement, article series, biographical sketch/obituary, cartoon, editorial, fiction, government announcement, humor/satirical commentary, illustration, map, news story/item, panoramic view, poetry, portrait, publisher's notice, and travel narrative. There are many thousands of illustrations in Illustrated Civil War Newspapers and Magazines. Every page has been scanned to grayscale or color standards at up to 1200 dpi—a very high resolution that makes even small images easy to view. Large versions are displayed in all their glory—showing every crisp line of the lithographs and the photographs appearing in sharp display. 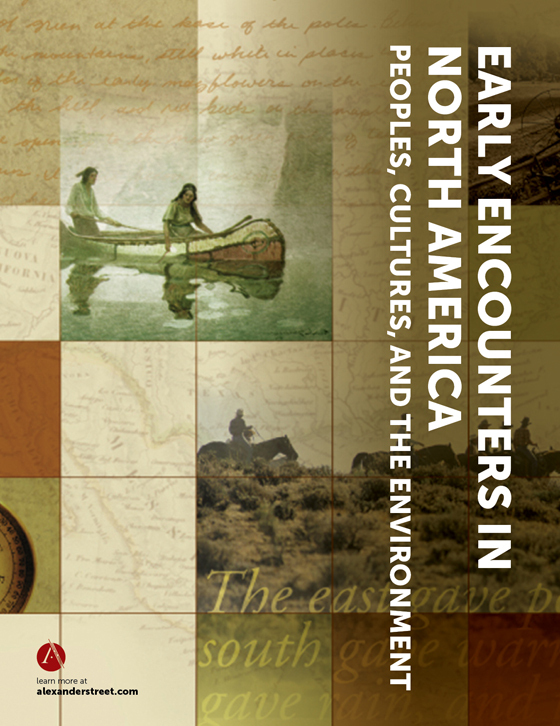 Access is available via annual subscription. 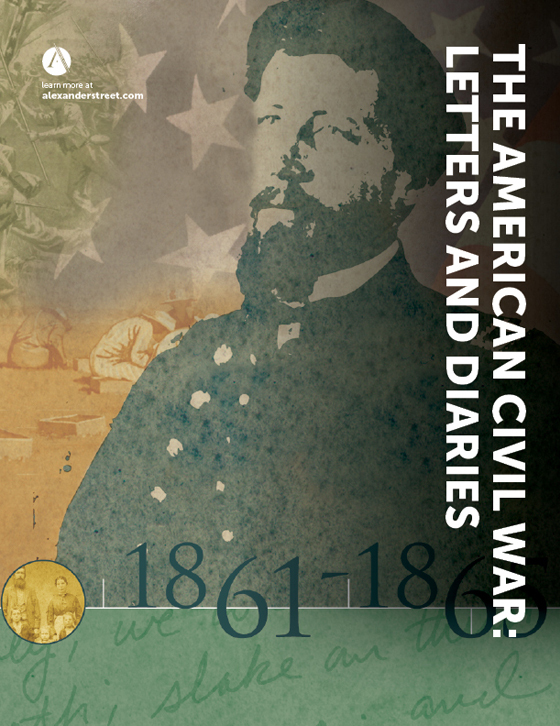 Other Civil War resources available from Alexander Street include The American Civil War: Letters and Diaries, The American Civil War Research Database, and Images of the American Civil War.